I love sharing stories and entertaining people. The smile it brings to people are one of the joys I love. Photography, Videography and writing are just different ways for me to do so. 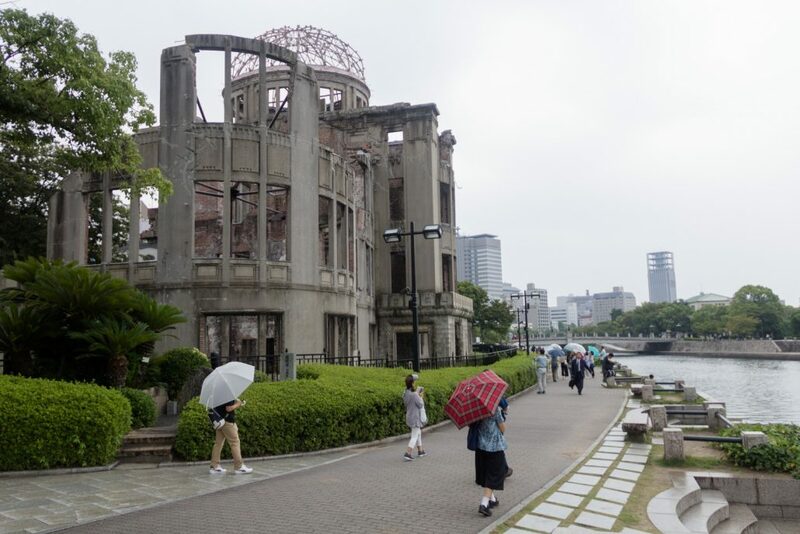 Hiroshima is home to 2 of the UNESCO world heritage sites. 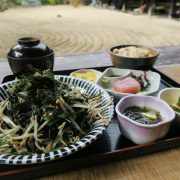 Although Hiroshima is a pretty small city, these 2 sites make it a pretty nice place to visit over about 2 days. 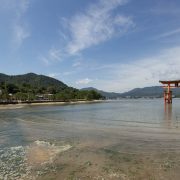 Plus, the best thing is that all of the places within Hiroshima City and Miyajima Island, better known as Itsukushima Shrine, are within walking distance from each other. As such, I didn’t have to spend much money on transport. I will be showing you how I spent my short time in Hiroshima and the 2 UNESCO World Heritage Sites that I visited as well. They are the Hiroshima Peace Memorial Park and Itsukushima Shrine located about 35 mins from each other. 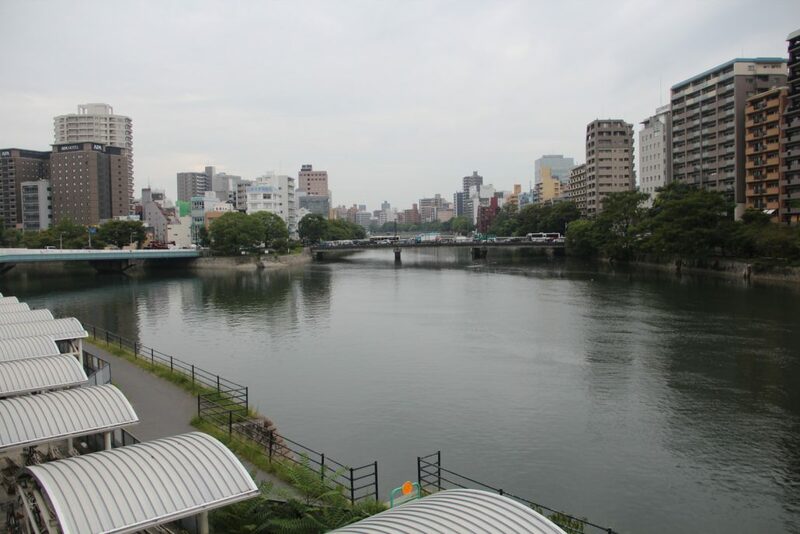 Hiroshima is a pretty small city, and although there are trams and buses to get you around, I walked most of the time as it allows me to experience the atmosphere of a slower paced life. 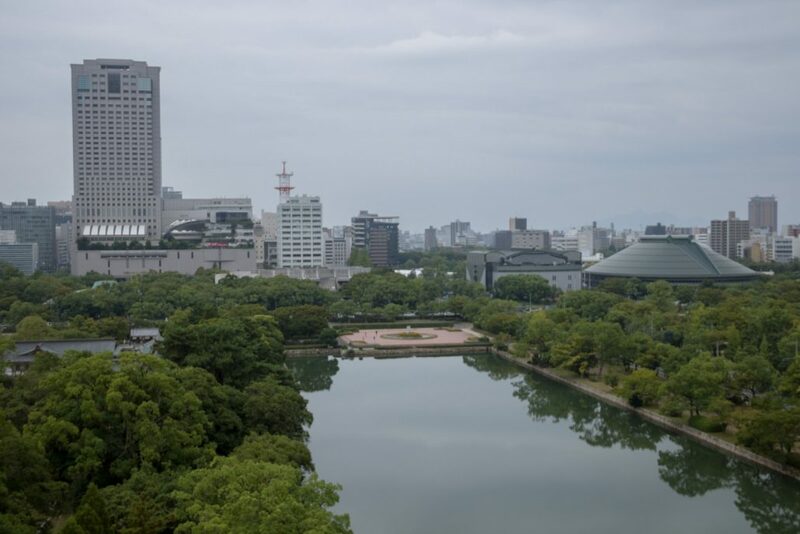 Some of the places to visit within the city itself are Hiroshima Castle and Toshogu Shrine up in the north of the city. The path I would be walking from would be Toshogu Shrine -> Hiroshima Castle -> Hiroshima Peace Memorial Park -> Hondori Shopping Arcade. 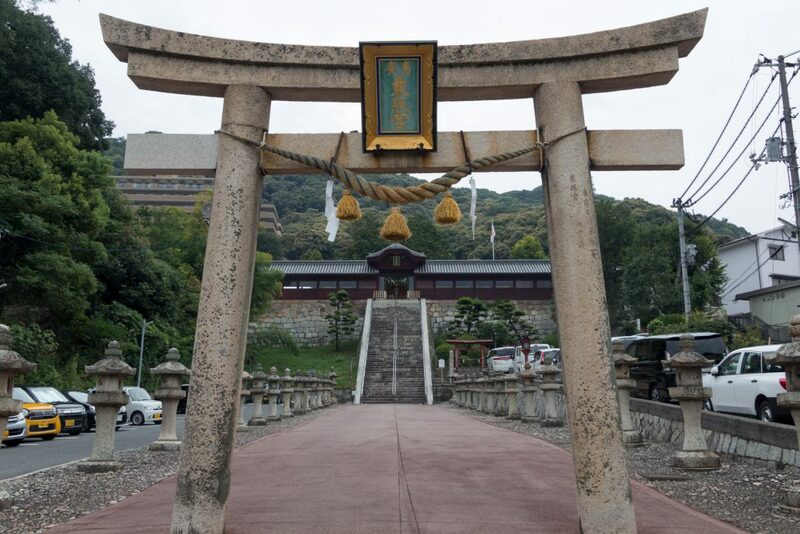 Toshogu Shrine is located about 15 mins north of Hiroshima Station, it’s a short climb to reach the top where the actual shrine is located or you can settle for the smaller settlement at the bottom. Upon reaching, you will be able to see the stone gate as shown. There was no one around, so I had the whole place to myself. 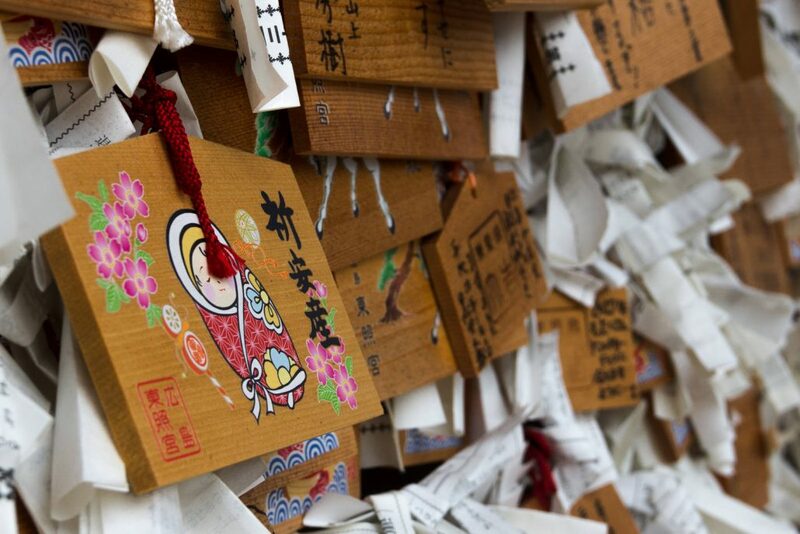 Although I only visited Toshogu Shrine, there are many shrines located all around the north of the city. So if you have time, do check them out as most of them have different vibes and independent styles from each other. 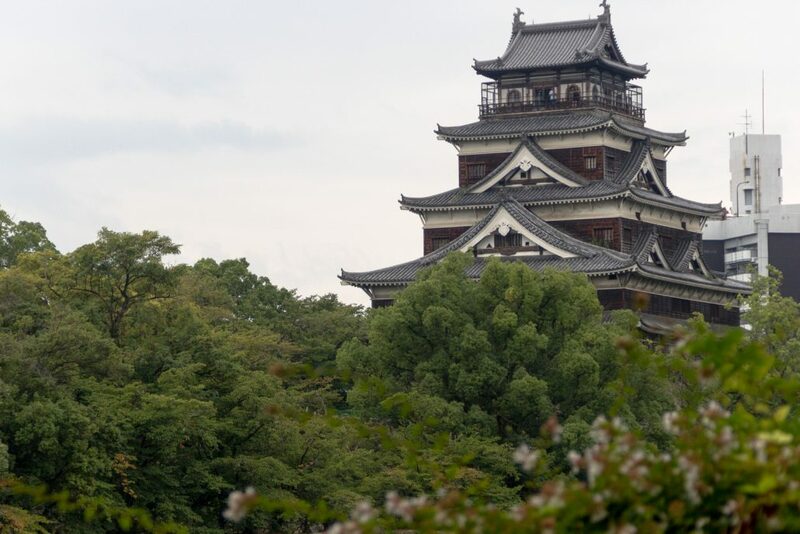 Next would be Hiroshima Castle, is a small castle located a few minutes away from Johoku station or within walking distance from the next location, the memorial park. 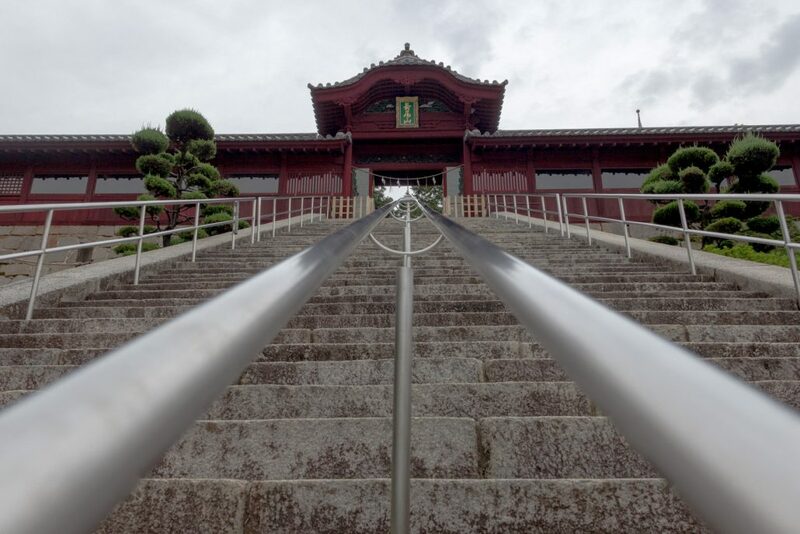 It’s a small castle with a lot of history and viewing exhibits, they show the different types of samurai armor, weapons, the castle’s defence and evolution through time. There was no photography allowed within the castle but I enjoyed the educational experience of it. Admission runs at 360 yen. 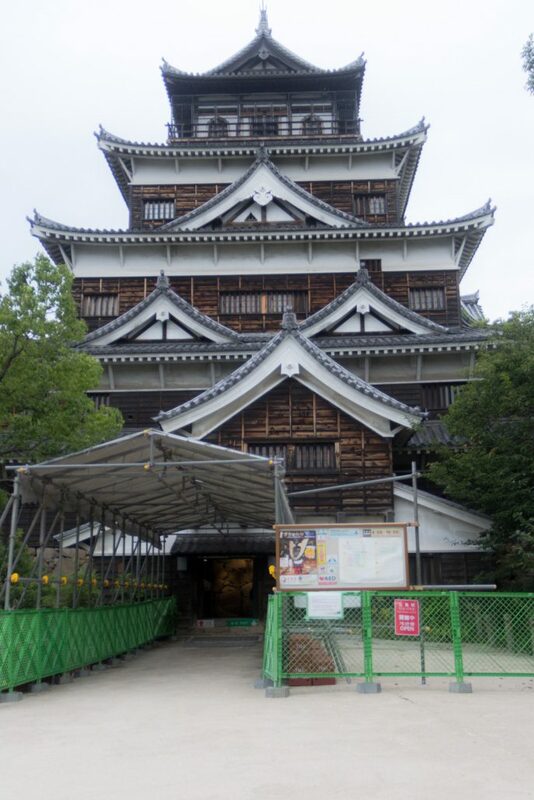 Additionally like most castles in Japan, there would be an open deck on the top floor of the castle. If you walk further down, you will walk into probably the most saddest part of the city. This would be the area where the atomic bomb fell. I like to say that if you have been troubled with the war and have a bad experience with the destroyed buildings, you should probably avoid this area. But the area around here has monuments representing the victims and hopes for a future without nuclear weapons or suffering. 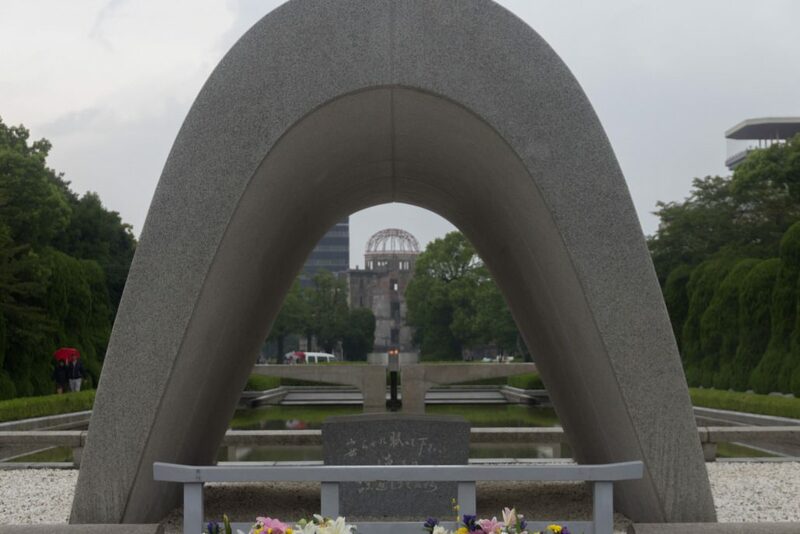 Entering the memorial park from the North, the first thing that you would see is the Atomic Bomb Dome. The remains of the former government building was one of the only few buildings left standing after the bomb fell and it remains well preserved through the years. There is no access to the A-Bomb Dome as its a UNESCO World Heritage Site but you can have a good view from the exterior path. 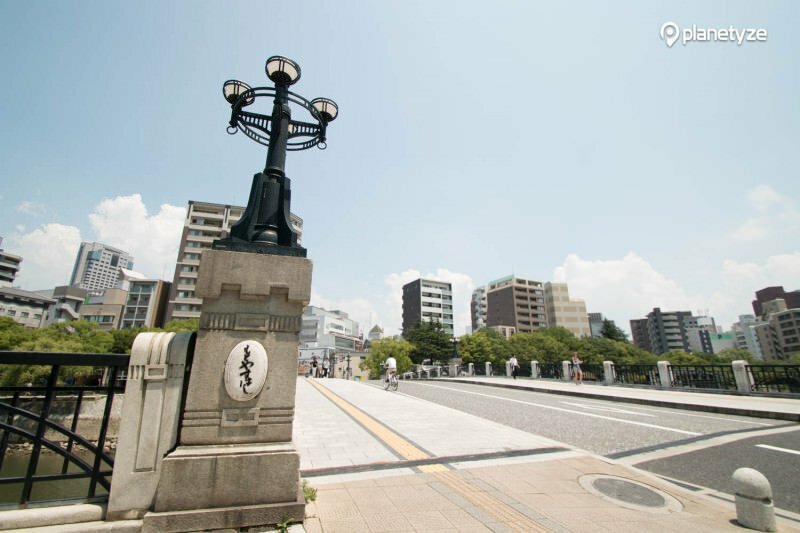 Following down the path, make a right turn onto Motoyasu Bridge. Motoyasu Bridge was too an icon of the past but was destroyed and rebuilt after the war ended. There is an Italian Cafe near the bridge, stop there for a light snack if you are hungry. Continue down the bridge and you will see the Children’s Peace Monument. This monument was constructed to remember the children that passed on because of the bomb or the after effects of poisoning. The most distinguishing feature is the child holding a crane above her head. The story goes that this child folded 1000 paper cranes in hope that a miracle will happen and she will live through her radiation poisoning. 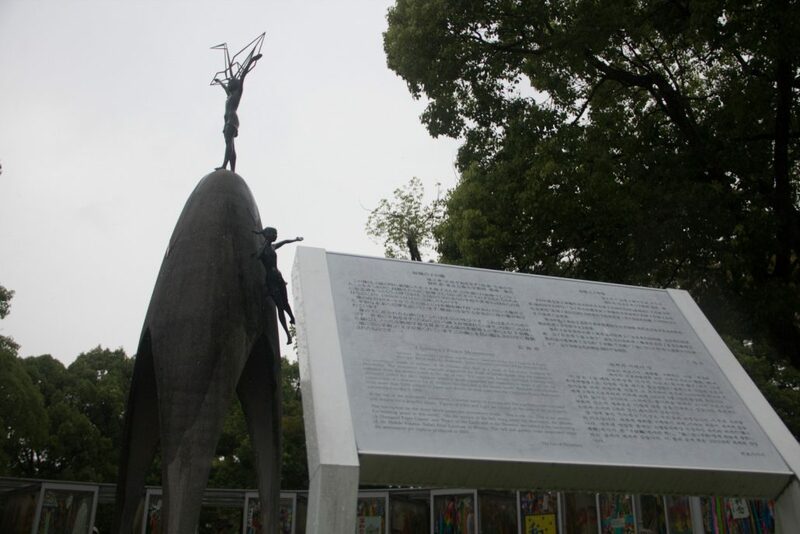 If take a left turn down to the Flame of Peace, which at that time was small likely due to the rain, you will come across the cenotaph for the A-Bomb victims. If you stand at the front of the cenotaph, you will be able to see an alignment of the Cenotaph, the Flame of Peace, and the A-Bomb Dome. That itself already has significant meaning behind it. At the Cenotaph for the A-Bomb victims, you can see an alignment of the Flame of Peace, the A-Bomb Dome and the Cenotaph itself. 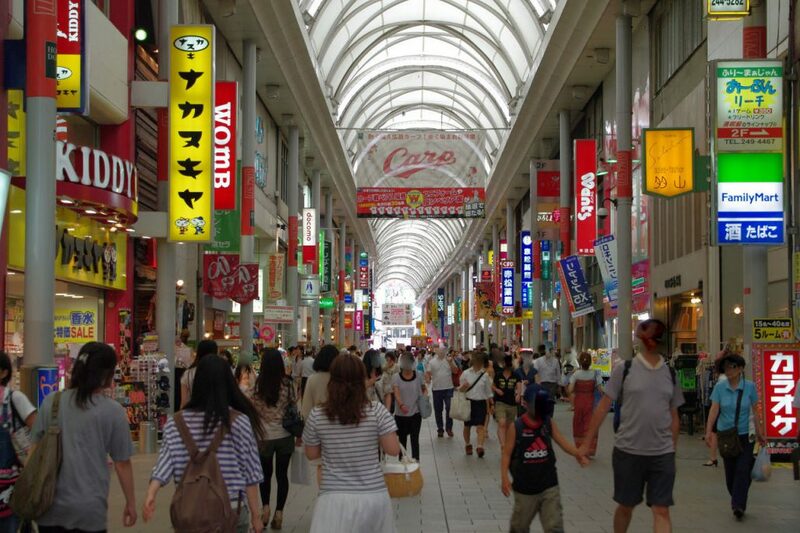 The last stop would be Hondori Shopping Arcade, where you can look for either souvenirs or do general shopping for clothes or food. 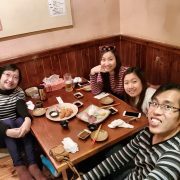 Izakaya Ittoku @ Nanjo Okinawa - Surviving Dinner with No English Translation!